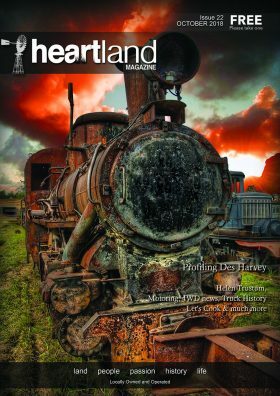 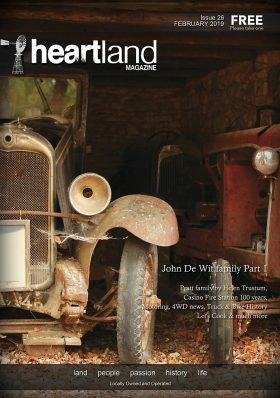 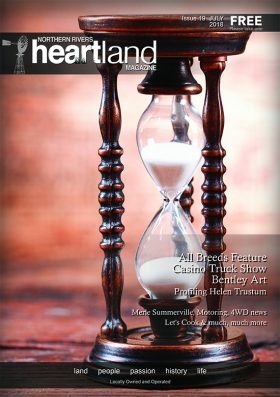 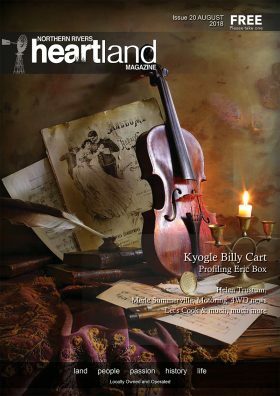 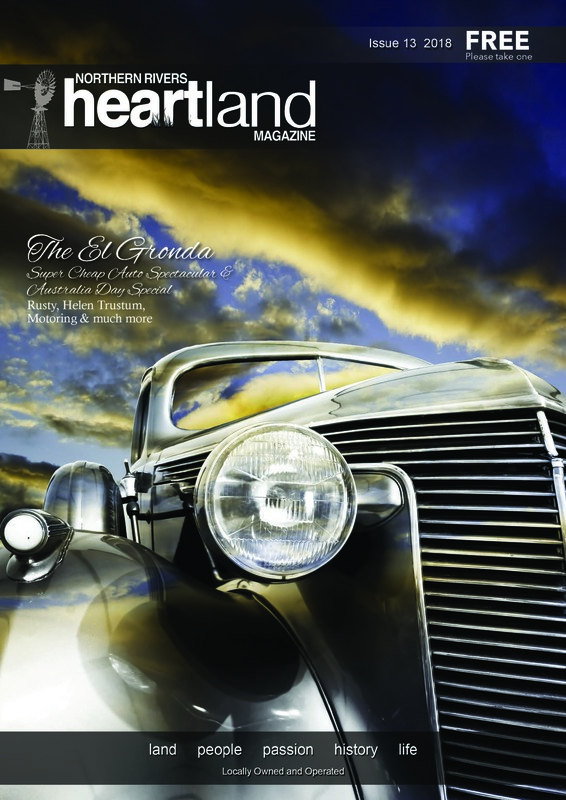 Heartland Magazine is a free 68 page magazine available throughout the NSW Northern Rivers. 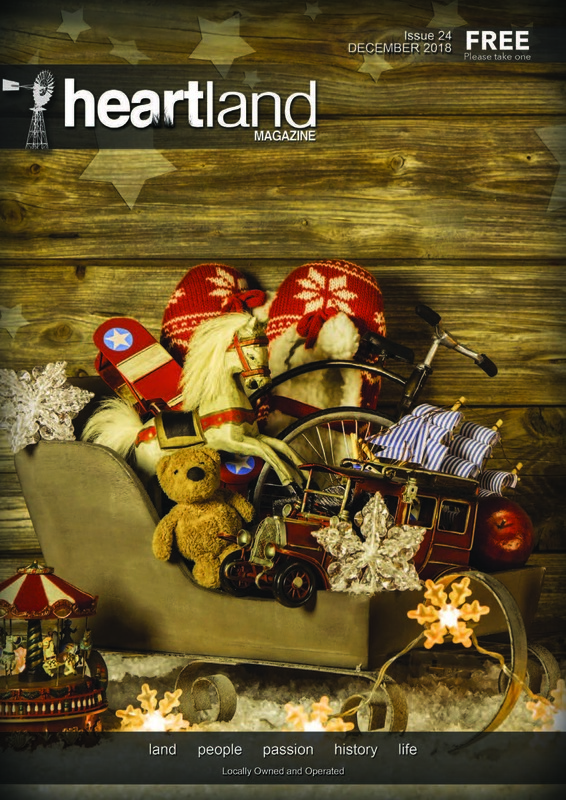 It is available from outlets all over the region through stockists and our advertisers. 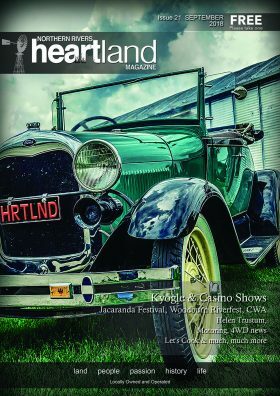 You can order through this page but postage or courier charges do apply at $ 8.80 per Magazine Order.